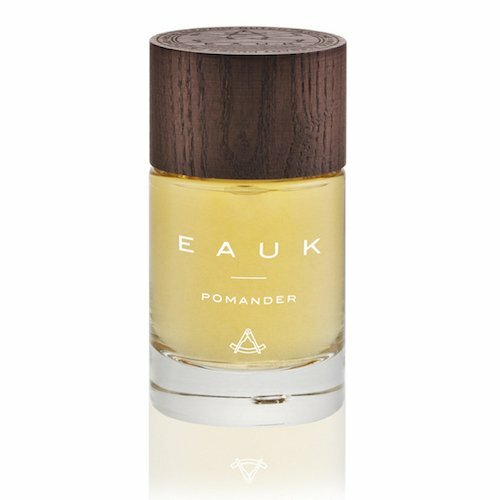 With our Eauk Pomander fragrance, boldness and elegance have come to an agreement. Boldness and elegance have come to an agreement. Pomander is an homage to the crafted Pomanders of old, precious jewels worn around the neck, containing mysterious ingredients from faraway countries. 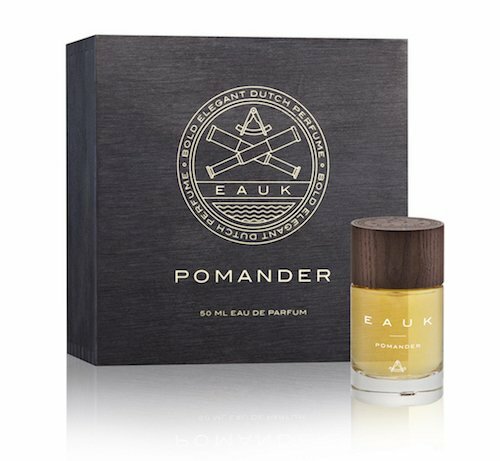 With Pomander we recreated and revived the first perfume fragrances and their elegance. Pomander contains a flurry of fragrant treasures like cocoa, pepper, caraway, amber, tolubalm, leather and many others. 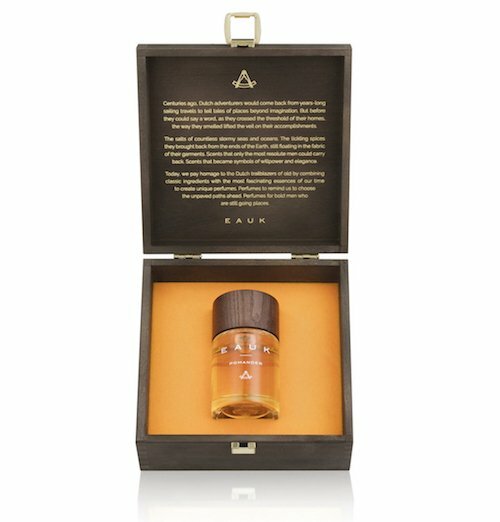 Whatever the task at hand, Pomander blends to project an aura of true mastery.